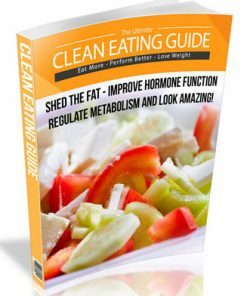 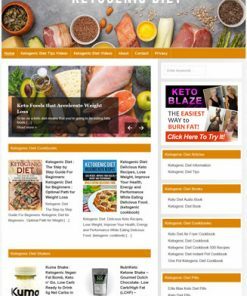 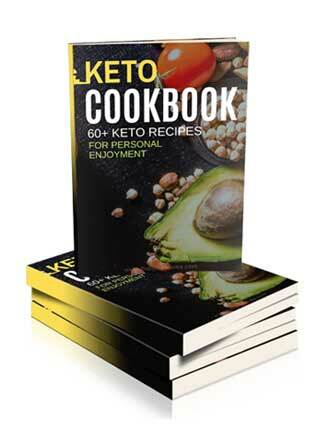 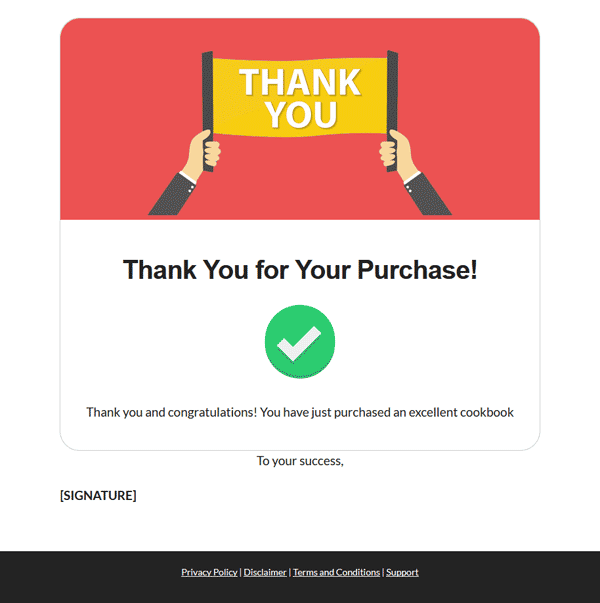 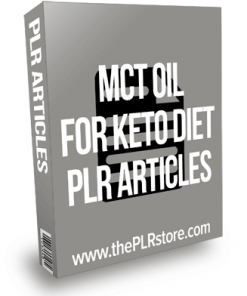 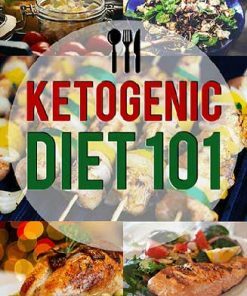 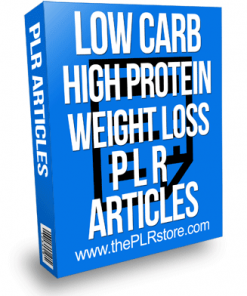 Ketogenic Diet Cookbook gets you into one of the biggest weight loss and diet niches on the planet with quality recipes and you get master resale rights. 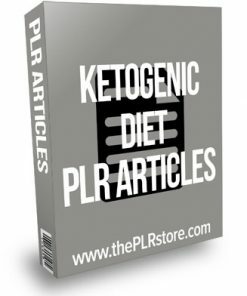 Talk about a very popular niche these days, course I am sure you know what I am talking about. 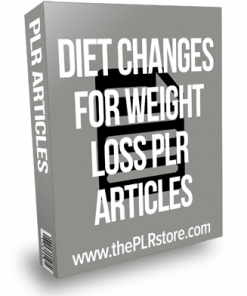 It’s taken the health and diet markets by storm and It’s not going to die down any time soon. 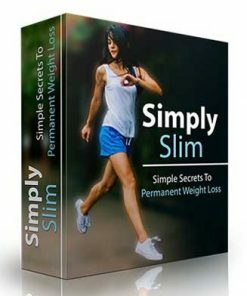 Here is your opportunity to grab your share of this big money niche and get your door in the even bigger weight loss niche.